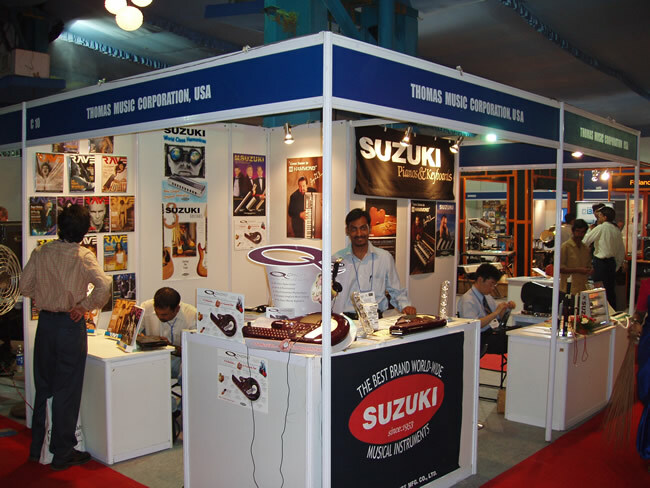 Introduction of Suzuki Musical Instruments to India at Musician Messe Expo, Mumbai, June 2005. 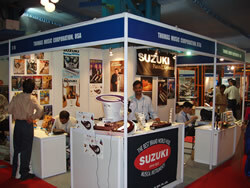 Suzuki products were enthusiastically received, particularly the unique QChord! We were pleased to offer our support for this worthwhile effort. "The Stop-Gaps" Award winning Bombay Choral Ensemble. Received two silver medals at the International Choir Olympics 2004, Bremen, Germany. Conducted by Alfred J. D'Souza & Marilynne Chhabra. Benefit Purpose: Raise funds for a concert grand piano - for use by Royal and Trinity School of Music graduating class for their final performance. The Forum for Teachers of Western Classical Music.